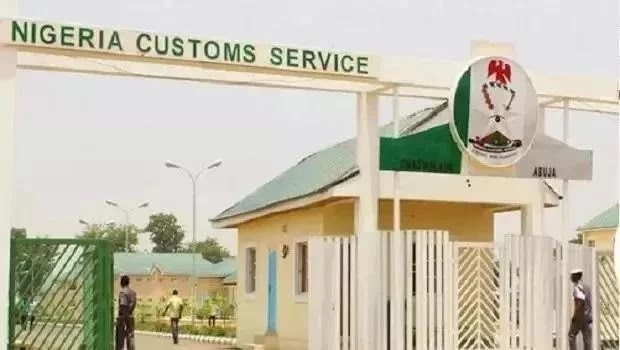 The Seme Area Command of the Nigeria Customs Service has announced the arrest of two men, Taofiq Oyewale and Segun Oyinola, who allegedly disguised a smuggled L450 Jeep with posters of a dead person as though they were on a burial procession. While announcing the arrest in a statement on Tuesday, the Public Relations Officer of the command, Taupyen Selchang, said that this was a new strategy adopted by the smugglers to evade the operatives of the NCS. Selchang said that smugglers also used waste disposal truck as tool of disguise, adding that men of the command examined a waste disposal truck and found 534 pieces of used tyres.